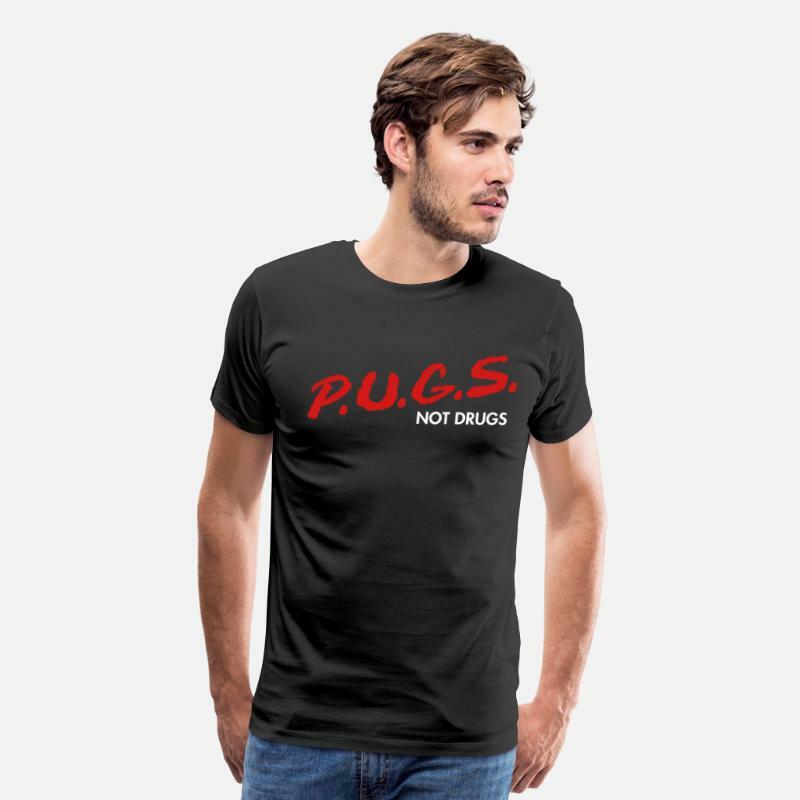 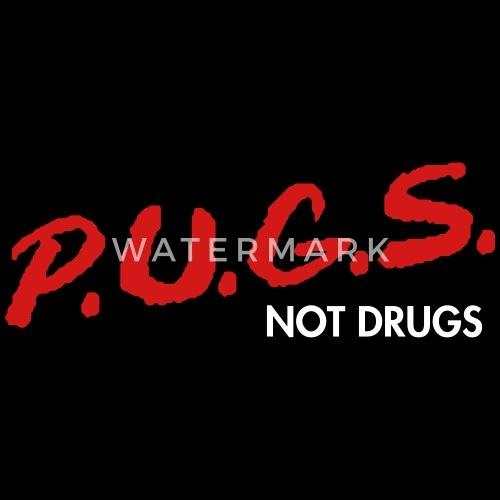 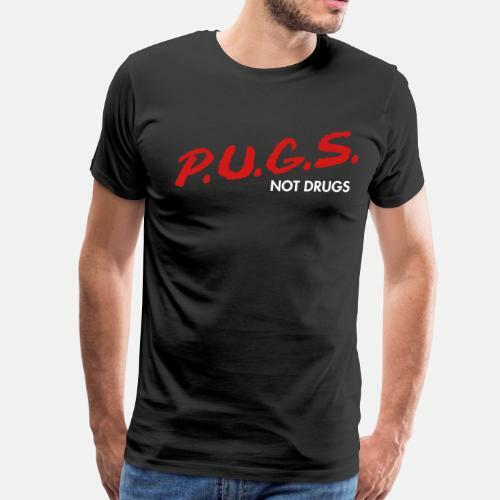 PUGS not drugs! 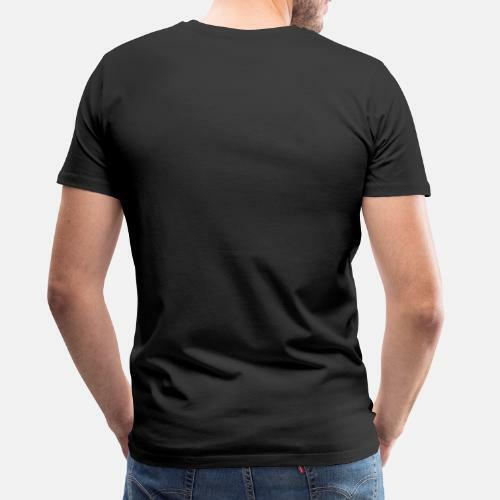 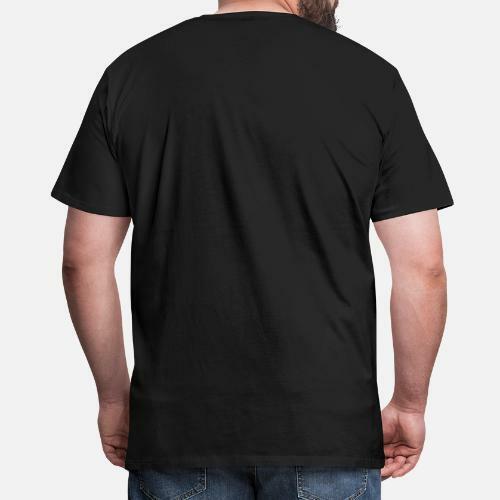 Playing off the retro DARE shirt design. 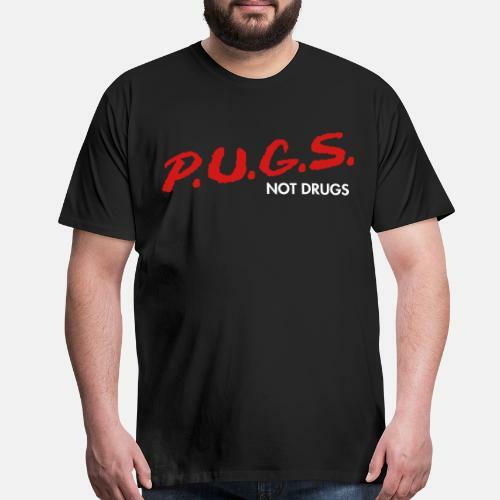 We love our little pug, Caesar, so here is our first tribute shirt for him.